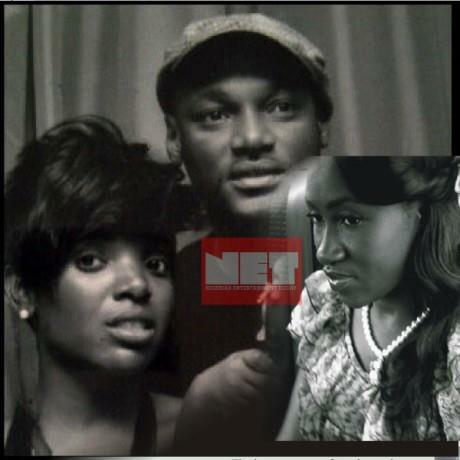 Annie Macaulay (2 Face's Baby Mama) And Best Friend At War Over 2face Idibia.Annie Macaulay has not been in the news for sometime. But it took only one tweet – two actually – to grab our attention last week.The mother-of-one who’s spent the entire year building her acting career and nursing her daughter; while staying out of drama and controversy, lost it on Monday August 29, when she tweeted: ‘Worst human vemet…..Ojia!! I don’t talk behind people’s backz.. I say it as it is! Beware people of the very confused Doctor!! DEVIL in disguise‘. Macaulay was apparently referring to Ojia Adamolekun, the Abuja-based Doctor reportedly having an affair with 2face Idibia. Idibia and Annie have been off-and-on lovers for over a decade, and he’s the father of her baby. The two ladies, who were best friends before now, reportedly fell apart after Ojia started seeing Idibia.‘Annie was very upset, and she did not hide it‘ a source tells us.Ojia Adamolekun has in times past dated Timi Dakolo, and is considerably close to several artistes and celebrities.